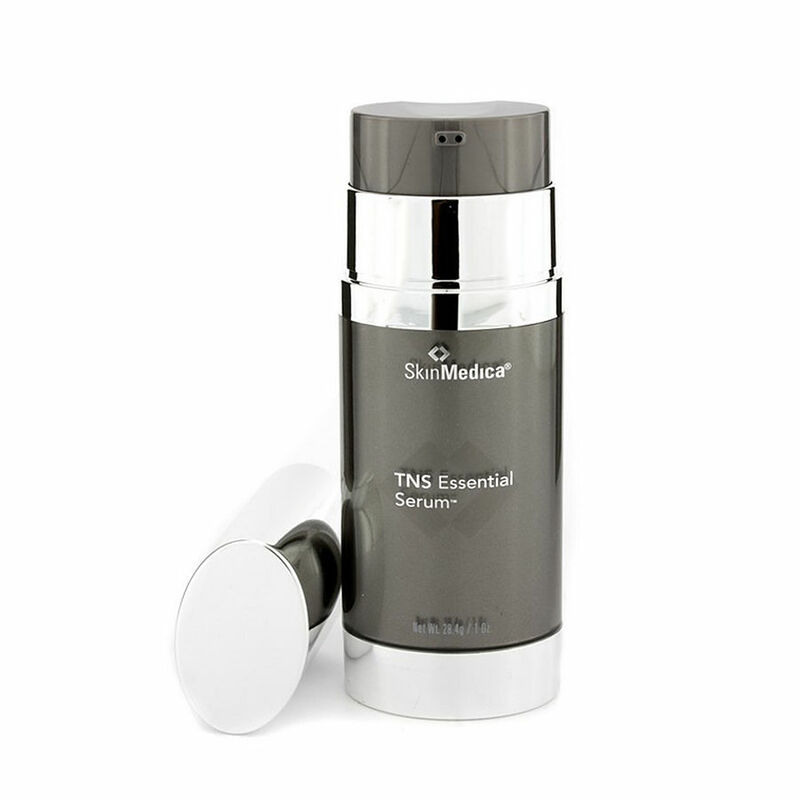 I started using Skin Medica serum after facial re surfacing laser. This serum is fantastic. I couldn't believe your price. I saved about $75.